San Francisco Sep 16 (IANS) Micro-blogging platform Twitter will now show live streams and broadcasts right on top of your timeline. "We re making it easier to find and watch live broadcasts. Now when accounts you follow go live the stream will appear right at the top of your timeline " the company tweeted. The new feature will include breaking news personalities and sports. "Catch breaking news your favourite personalities and can t-miss sports moments. Rolling out now on iOS and Android " said Twitter. 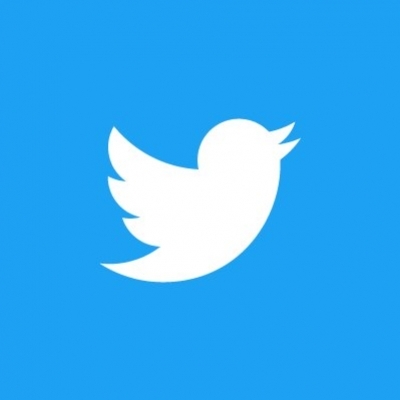 According to a report in TechCrunch on Saturday among the updates Twitter said it s now "also supporting audio-only live broadcasts as well as through its sister broadcast service Periscope". Last month Twitter discontinued its app for iOS 9 and lower versions. Twitter has also launched an audio-only broadcasting feature so your followers can hear but not see you. The new feature is currenyly publicly available for all iOS users of the main Twitter app and its live-streaming app Periscope. To use the "audio-only broadcast" option users need to update their app and go to the "Go Live" button on the compose screen.